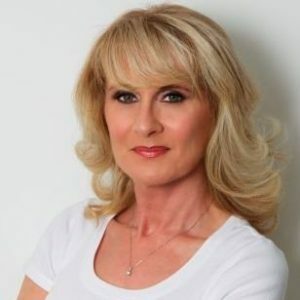 As founder of Love PR London Ltd, Teresa Quinlan is committed to customer service and delivering results, bringing over 16 years experience in media relations to her success-driven team. Our mission is to deliver the highest in ethical quality mental health care across all media channels and international communities. Through press and media we aim to be a source of education and support.